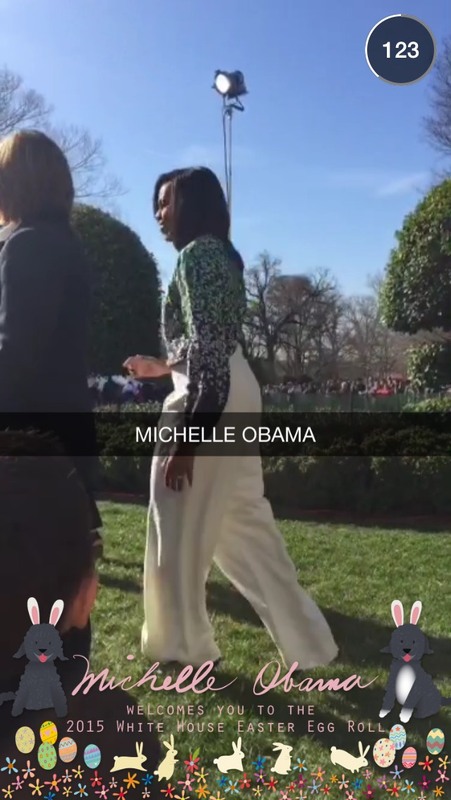 There were plenty of Snapchat videos of both Barack and Michelle Obama during this particular Snapchat Story. 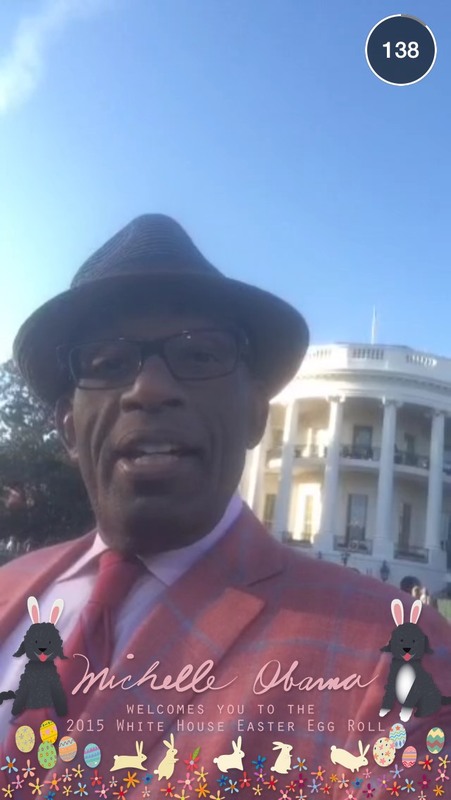 I think it would have been better if we would have been able to watch this Snapchat Story on Easter Sunday. 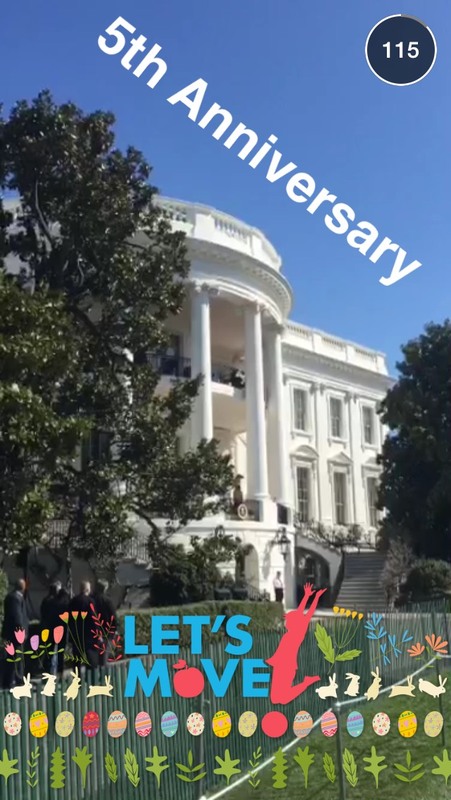 I guess the Snapchat team is going to have to step up their game this time next year. 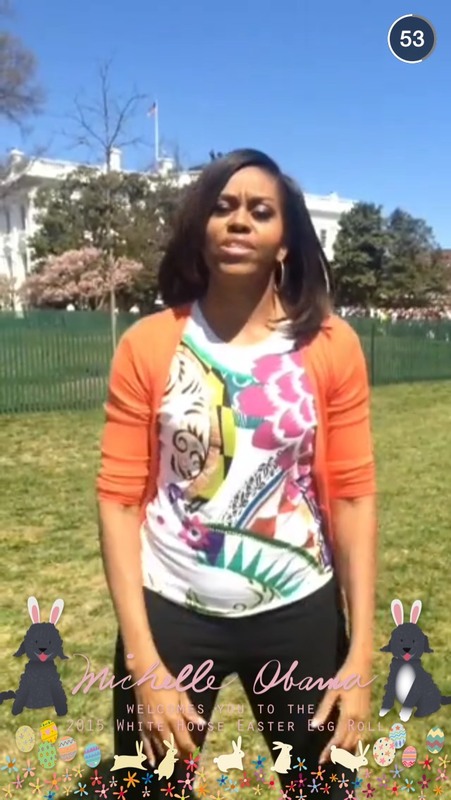 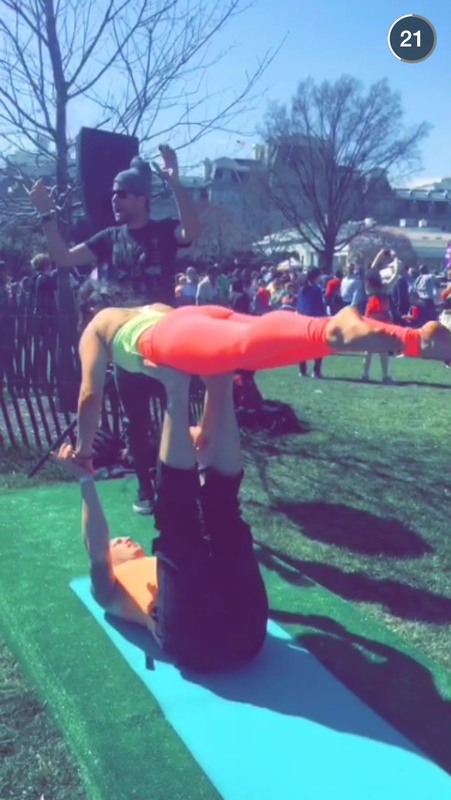 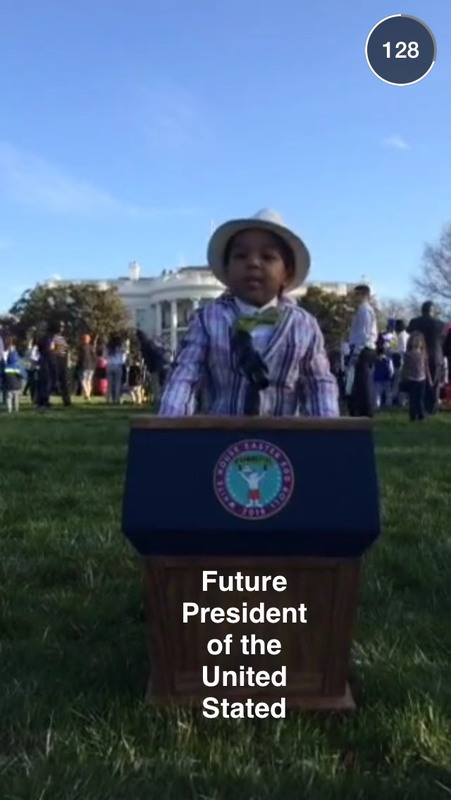 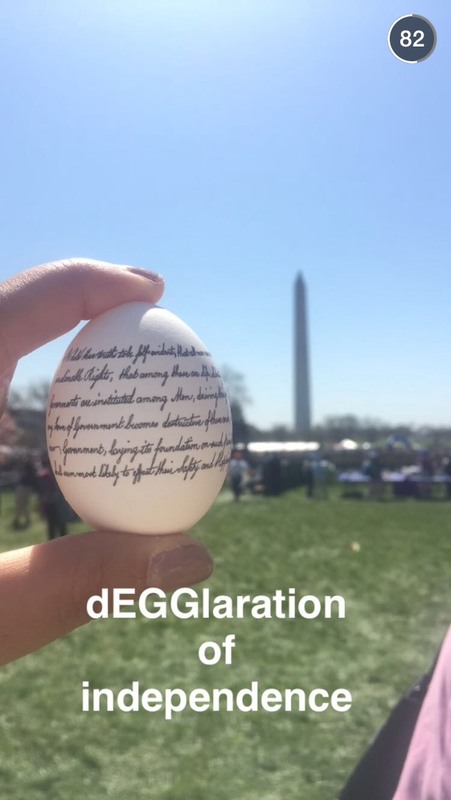 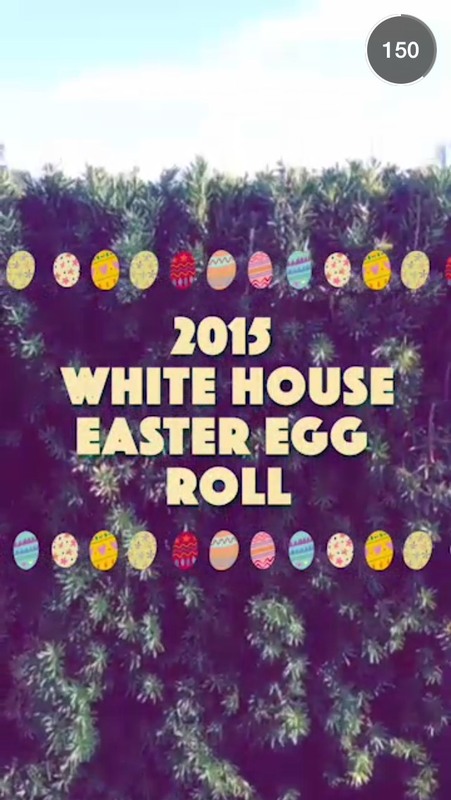 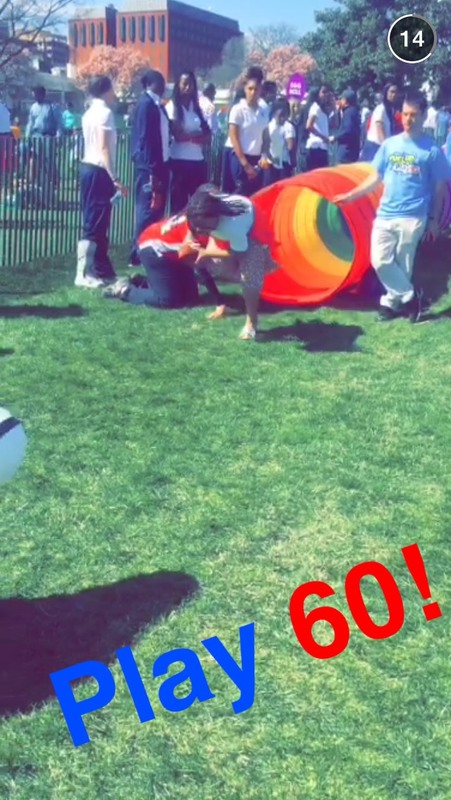 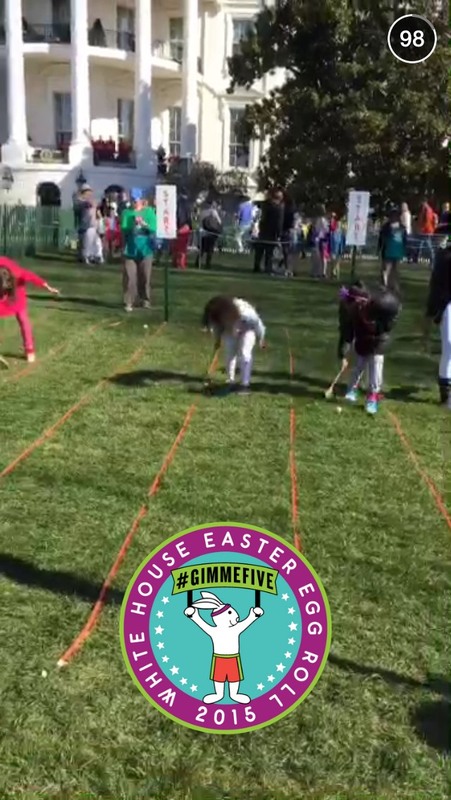 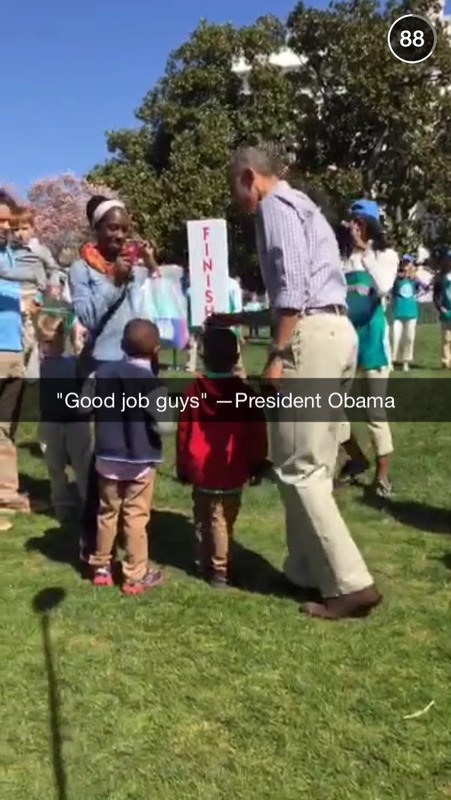 Did you enjoy the White House Easter Snapchat story?